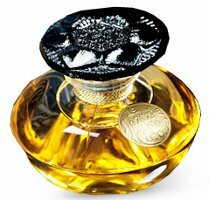 From Caron (with my apologies for the very late news), the 2011 limited edition of Narcisse Noir: "To celebrate its 100th anniversary, Caron brings us a repeat limited edition of Narcisse Noir, as it was originally packaged and presented in 1911." 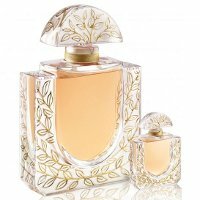 $920 for 30 ml in a signed numbered bottle at Luckyscent. 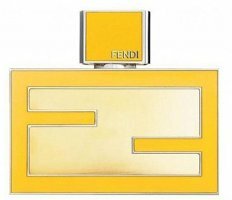 From Fendi, the Fan di Fendi Eau de Toilette in the "It Color" version, done up in "iconic Fendi yellow". 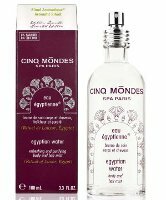 $67 for 50 ml at Saks Fifth Avenue. From Bond no. 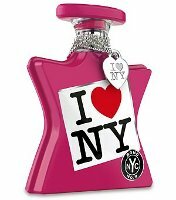 9, the I Love New York for Her fragrance in a limited edition " with a detachable silver heart charm on a chain." $255 at Saks Fifth Avenue, also available in the I Love New York for Him fragrance. Bottles so pretty! I’m afraid that my Capital One statement just told me that I’ll have to admire them from afar. Oh, the Narcisse Noir! *grabby hands* Grrr Caron! Yeah, I want that one too. Preferably w/ vintage juice, though. Zackly what I was thinking. From the sublime (Lalique) to the ridiculous (the Bond). Those Lalique bottles are gorgeous. Shame I find the juice nauseating. Yes, Lal bottles are really beauties! 600 bux for the Caron? Oh wait, 920, sorry. Lol What in the world, that is so pricey! Thank you, Robin! I now feel completely absolved of any guilt over what I paid for vintage Narcisse Noir a couple years ago – a huge bargain compared to this new LE!